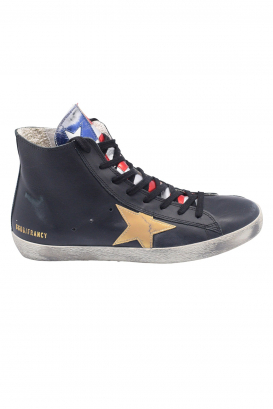 Sneakers in suede with star on the side. Rubber sole. Made in Italy.